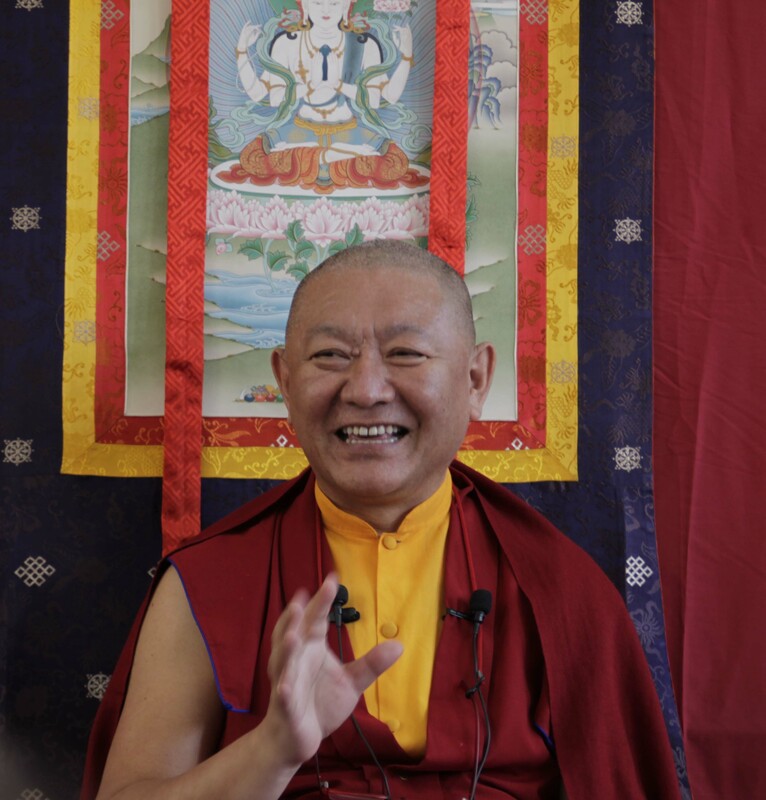 Good news for all Ringu Tulku Rinpoche’s students, we have received the dates for his visit to UK this year and we are very pleased to say that we will be hosting him at Bosham House this year. The dates for Sussex will be Saturday and Sunday 15th and 16th June, timings and subject to be decided as yet. Rinpoche will also be teaching in Scotland, Wales and the West Country, for details you can click here. This entry was posted on March 17, 2013 at 8:41 pm and is filed under Programme, Ringu Tulku Rinpoche, Teachings, Tibetan Buddhism. You can follow any responses to this entry through the RSS 2.0 feed. You can leave a response, or trackback from your own site.